Michele joined The Coastal House in 2012 with the opening of of the Kingswear Office, establishing The Coastal House as the only estate agents in Dartmouth with offices on both sides of the beautiful River Dart. 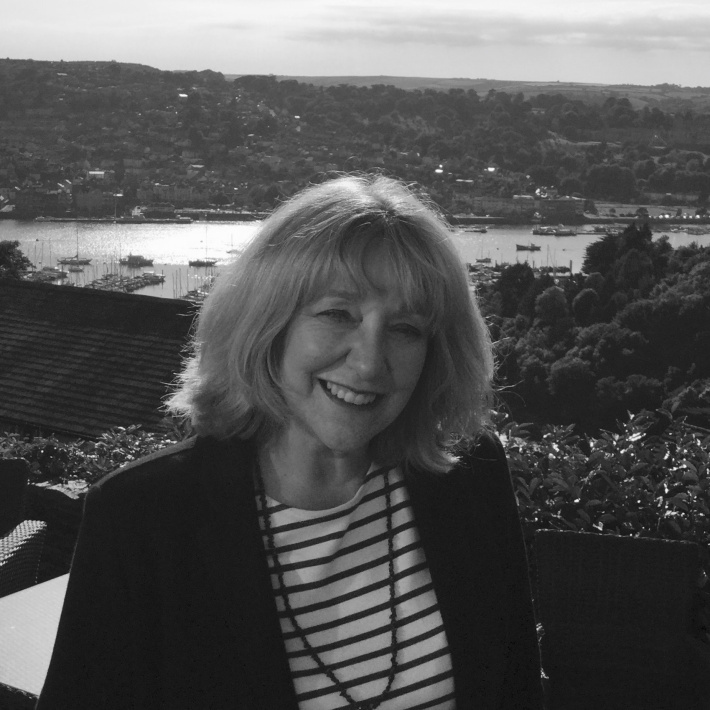 Having considerable experience of selling in the village, Michele has unrivalled knowledge of the Kingswear property market and has established long term relationships with vendors and applicants alike. The Kingswear Office is located in the centre of this lively village, close to the Marina and the bustling summer street scene.